Supreme Court Ruling Could Limit Workplace Harassment Claims, Advocates Say Recent sexual harassment allegations highlight the power of victims coming forward and revealing patterns of bad behavior. But cases before the Supreme Court could curb such claims in the workplace. 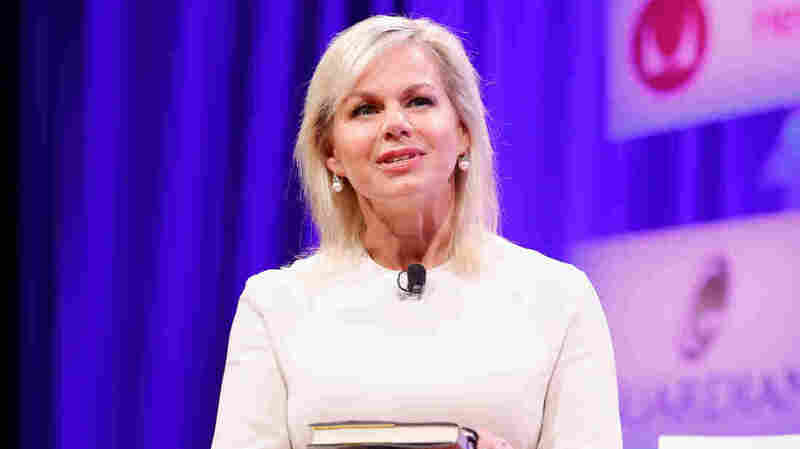 Former Fox News Host Gretchen Carlson came forward and accused her boss, the late Roger Ailes, of sexual harassment. She did so in spite of a clause in her employment agreement requiring her to resolve workplace complaints through private arbitration. As more alleged victims of sexual harassment have come forward in recent weeks, it's clear that they've found strength in numbers. But workers' rights advocates fear that cases before the Supreme Court could end up limiting employees' abilities to bring collective action on harassment and other issues in the workplace. All three cases before the Supreme Court have to do with whether a worker has a fundamental right to face arbitration with other workers — or if that right can be waived when workers sign employment agreements, which are increasingly common. Employers argue that claims are better settled on a case-by-case basis, resulting in quicker and more efficient decisions. But workers' rights advocates say the process often isolates workers from each other, when they most need the resources and information-sharing so crucial to establishing patterns of misconduct. What the Supreme Court decides could have far-reaching impact for any worker bringing a workplace claim, whether it is for harassment, discrimination, retaliation or wage theft. 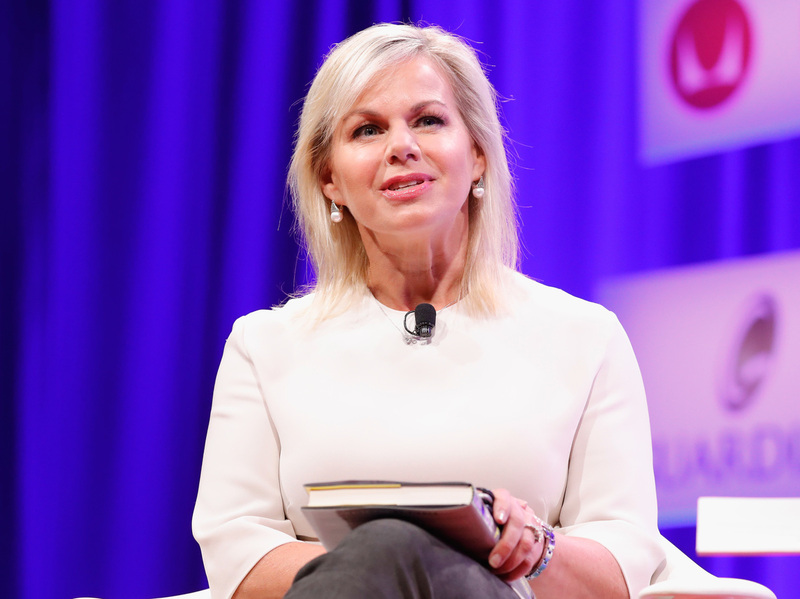 The recent case of former Fox News anchor Gretchen Carlson illustrates the problem, says Emily Martin, general counsel at the National Women's Law Center. When Carlson came forward and accused her boss, the late Roger Ailes, of sexual harassment, she did so in spite of a clause in her employment agreement requiring her to resolve workplace complaints through private arbitration, Martin says. Carlson found a way around that by suing Ailes personally in court. "She and her attorney found a creative way around her arbitration agreement so that she could make her story public, and obviously that led to a lot more dominos falling," Martin says. Carlson's co-workers might never have come forward had Carlson not had the will, resources and high profile to take her case public, Martin says. Carlson's case is unique in many ways. But, Martin says, the outcome would have been very different if Fox had been able to keep Carlson isolated by enforcing the arbitration agreement and its confidentiality provisions. The worry is that such scenarios could happen routinely, if the Supreme Court sides with employers, which many legal experts believe is likely. "The problem with private arbitration, especially when you have to go it alone, is that you cannot share information, facts that you would otherwise get in a discovery of a regular case," says Catherine Ruckelshaus, general counsel of the National Employment Law Project, a workers' rights group. "If you lose the ability to show the pattern in practice, then the patterns and practices are going to continue," she says. Employment arbitration agreements are increasingly popular, as employers try to keep cases out of court. The liberal-leaning Economic Policy Institute estimates as many as 60 million American workers have signed one, even if they didn't read the fine print. If so many workplace disputes are funneled into private, individual arbitration agreements, many employers will face less scrutiny and have less incentive to change their systemic problems, says David Lopez, former general counsel for the Equal Employment Opportunity Commission. He says that is clear from the cases that are coming out now. "You would've been able to address these issues out of the box instead of to bottle it up confidentially and allow it to happen time and time again," he says. But employers say individual arbitration isn't harmful to workers. Christopher Murray, an Indianapolis employment attorney, says most employers don't have "any interest in silencing; I don't see that as a mission of a typical employer." He says employers have every incentive to want to get rid of serial harassers in their workplace. And some attorneys who represent employers say that sexual harassment cases in particular are hard claims to resolve collectively. Unlike wage claims, which might involve identical circumstances for many workers, incidents of harassment are often one-on-one interactions. Because every incident is different, the evidence, circumstance and damages can also be different. "The nature of a sexual harassment claim is incredibly fact-specific," says Wendy Coats, another management-side attorney. Also, because those claims are so personal, often confidentiality benefits the worker, as well as the employer, she says. And confidentiality doesn't apply until the person is in arbitration, or has reached a settlement. Coats says she doesn't believe a Supreme Court ruling in favor of employers would deal a setback to victims coming forward and finding solidarity with their co-workers. "The arbitration agreements don't keep people from saying to people around them that they have a complaint, or coming forward to HR and complaining," she says.